Pontiac, Illinois was founded in 1837 and serves as the county seat of Livingston County. The city’s population is just shy of 12,000 people; the county’s population is more than 38,000. It is just off of Interstate-55 making it easy to drive to Chicago or St. Louis. The city is also one of the most popular stops on old Route 66. K-12 Education: Pontiac has great variety of both public and private schools. Their commitment to education is reflected in the quality of the facilities, faculty and staff, and programming. View a complete list of local schools. Shopping: Pontiac offers a bustling downtown shopping district, a number of national retail shopping chain stores, and opportunities for growth. Medical Care: The OSF St. James – J. W. Albrecht Medical Center serves the greater Pontiac area. The campus hosts medical offices, an emergency room, a 42-bed acute medical facility, prompt care, maternity ward and other services. It is among the finest in Central Illinois. Pontiac also has a wide variety of doctors from podiatrists to dermatologistS along with dentists and eye care centers. Public Transportation: The SHOW BUS offers limited stop service around Pontiac. There are central pick up locations in Pontiac. Individual pick ups can be arranged by calling the office at (815) 945-8500. Public Parks: The Pontiac Parks and Recreation Department offers 10 beautiful, family friendly parks that span over 120 acres. The Humiston Woods Nature Center is a 355 acre wooded preserve located northwest of town. The Nature Center offers seven trails, two pavilions, four picnic areas, a fishing pond, a canoe dock, and includes three handicapped-accessible areas. Special Events: Pontiac hosts a number of annual events throughout the year, including the Threshermen’s Reunion, the Threshermen’s Parade sponsored by the Pontiac Area Chamber, a bluegrass festival, the Red Carpet Corridor Festival, the Pontiac Holiday Tournament (high school basketball), and the Livingston County Ag Fair. Sports & Exercise: The Pontiac area has two excellent golf courses. And, the city now boasts a semi-professional basketball team, the Pontiac 66ers. The Pontiac Recreation Complex has fitness programs, a running/walking track, a swimming facility, and exercise equipment along with baseball/softball fields, volleyball/basketball/tennis courts, and a football/soccer field. Vibrant Art Community: Pontiac enjoys an active arts scene with local artists and performing arts groups. The Vermillion Players is an amateur theater troupe that relies on talent throughout Livingston County and offers productions in Chautauqua Park Pavilion and the Eagle Performing Arts Center. The Pontiac Community Art Center nurtures the creativity found within local artists and art groups. The Art Center acts a studio, teaching space, gallery, and retail sales outlet for locally produced work. 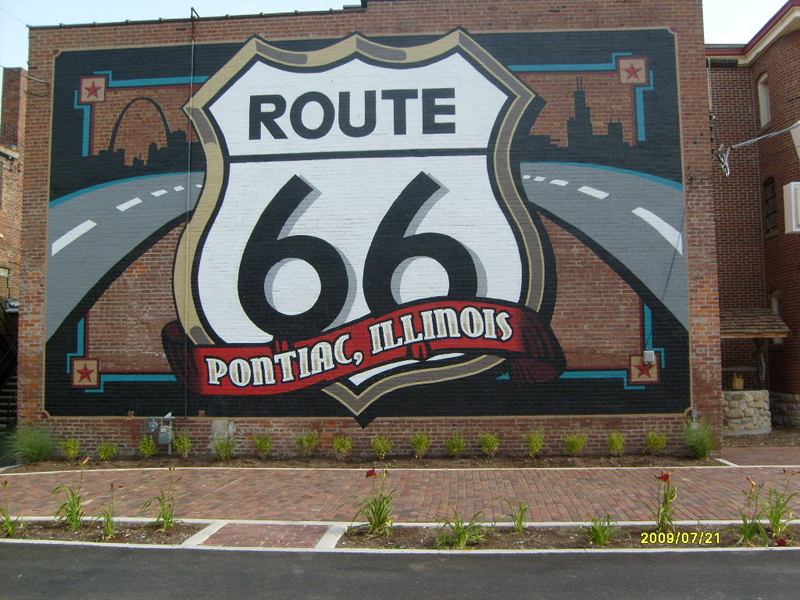 Pontiac is one of the most popular stops along historic Route 66. The city welcomes nearly 50,000 visitors per year. International visitors comprise 35% of the total visitors to the city. 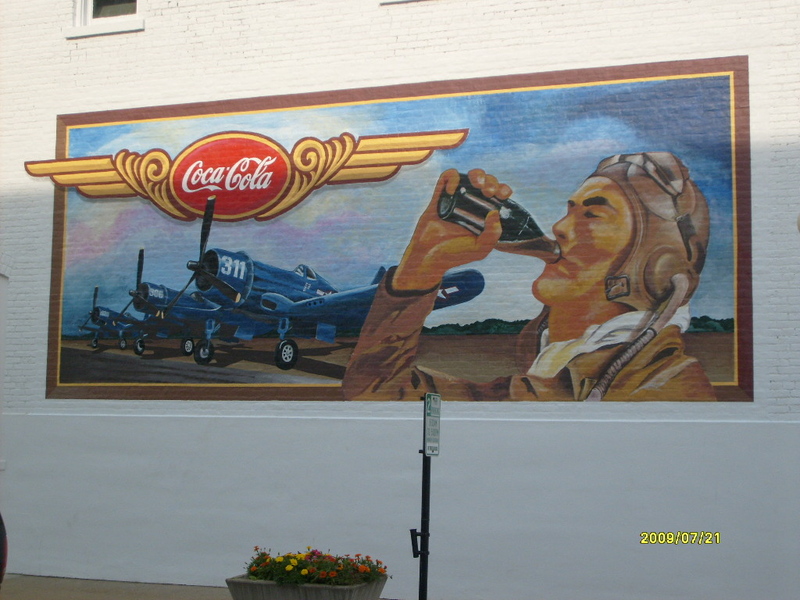 The City of Pontiac offers visitors four fantastic museums, several Looking for Lincoln heritage sites, the Murals on Main Street Tour, and several historic homes. 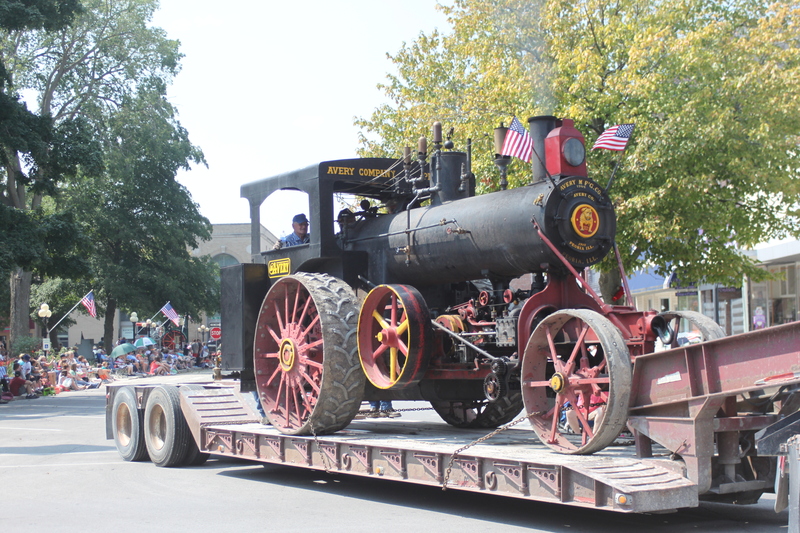 The Threshermen’s Parade sponsored by the Pontiac Area Chamber has been held on the Sunday of Labor Day Weekend for more than 60 years. More than 10,000 people line the streets of Pontiac to see the parade every year.